I know so many parents that constantly wander how to keep their kids entertained throughout the years - let alone keeping them home all summer long. 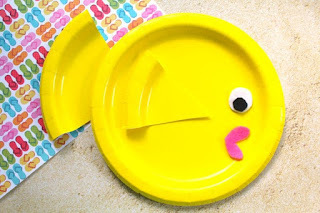 One of my go-to's is an easy and super simple, arts and crafts activity. I usually give my kids endless amounts of copy paper, construction paper, child-safety scissors, and glue; and watch their imaginations run wild! This post may contain affiliate links. 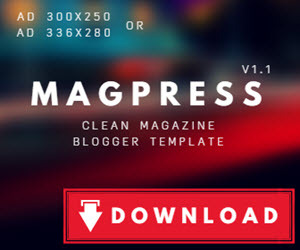 We may get a commissions for purchases made through links in this post at no extra cost to you. 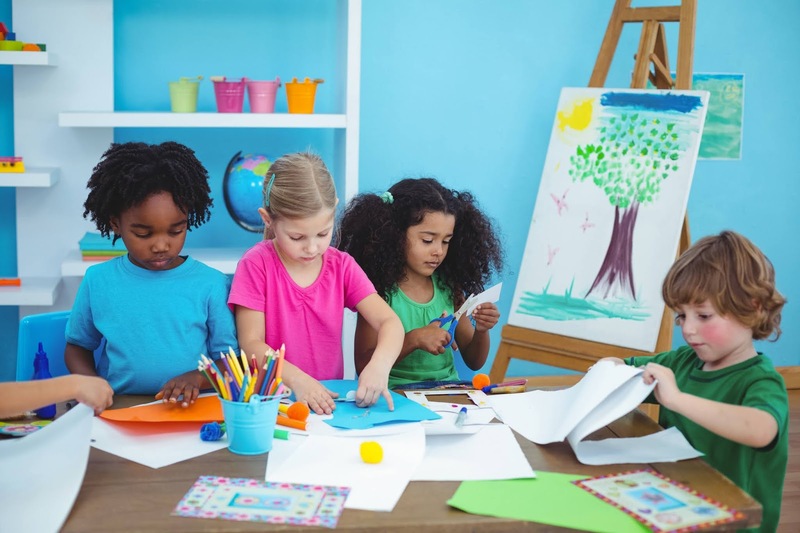 Not to mention, arts and crafts activities improve you child's coordination, fine motor skills, and sky rocket their self-esteem. 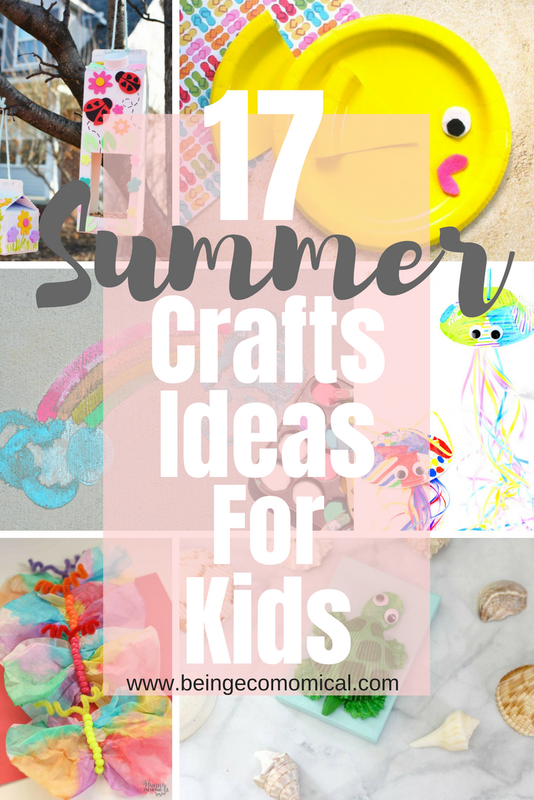 Here are a few fun-filled activities you can enjoy with your kids this summer, that are guaranteed to keep them busy. This simple paper plate fish craft from Jaclyn at Crayons And Cravings is super simple and easy for your kids to put together. I absolutely adore this seashell turtle craft by Lisa at Fun Money Mom. 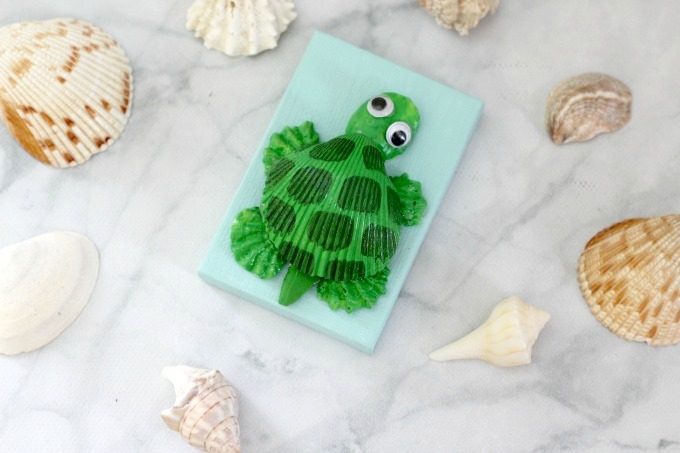 If you don't know what to do with all of those seashells your kids love to collect from the beach, this is the perfect activity for your kids to be able to put those shells to good use. 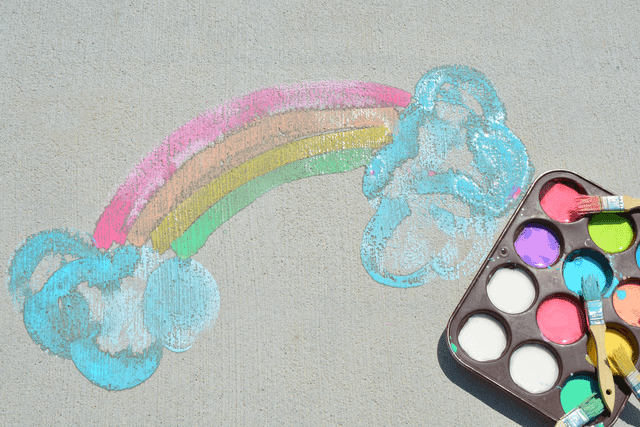 Take the kids outside and make your very own sidewalk chalk paint with this simple recipe by Carrie from One Crazy Mom. 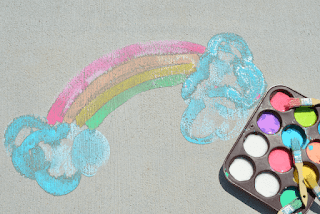 Just imagine the time spent making the chalk paint and actually using the paint- talk about keeping the kids busy for some hours! If you want to keep your kids entertained for a couple of hours, try this paper weaving craft frp, Meraki Mother. 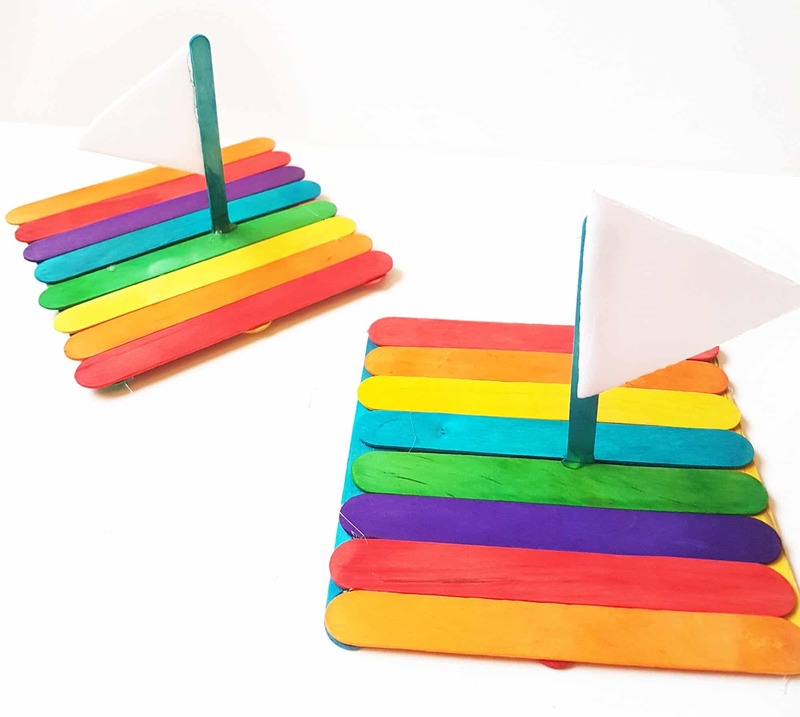 Take things outside once you finish this floating rainbow craft that Asma from Art Craft And Fun came up with. This cute, little floater would be a perfect addition to the water table out back, the sink, or even to accompany your kid during bath time! 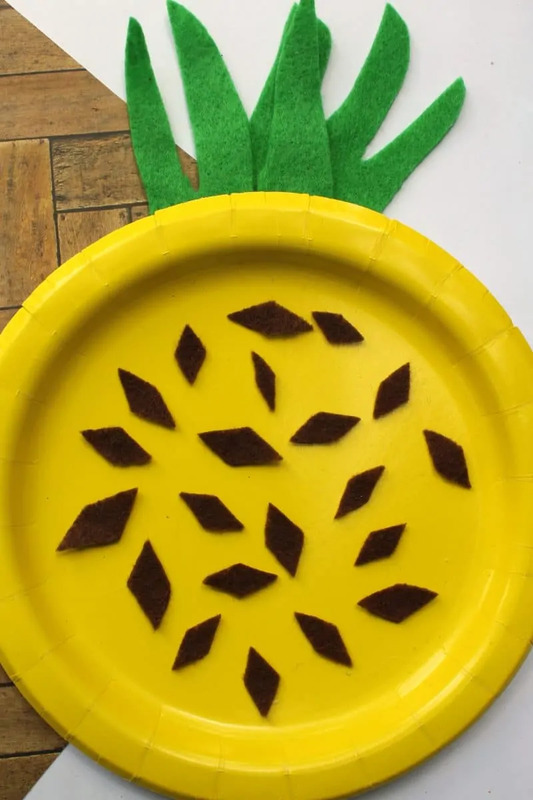 Not only are pineapples delicious and nutritious to eat, they're also easy to craft. 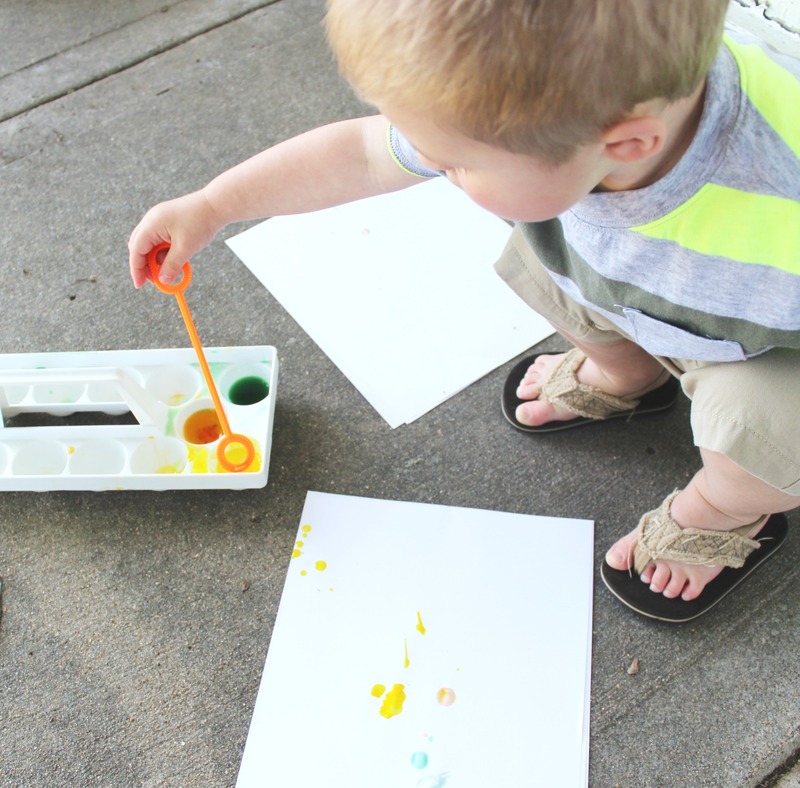 Jaclyn from Crayons And Cravings knows how to keep your little ones busy with this fun activity! Are you one of those moms that's constantly trying to figure out what to do with all of those rocks your kids love to collect? Well, how about you sit them down and let them paint them, then make a game out of them! Niki from 365 Days Of Crafts shows us how. Because we know it's almost impossible to stay inside during the Summer, Holly from Pink Fortitude created this tutorial on her brilliant idea about making a do-it-yourself ladybug hotel. 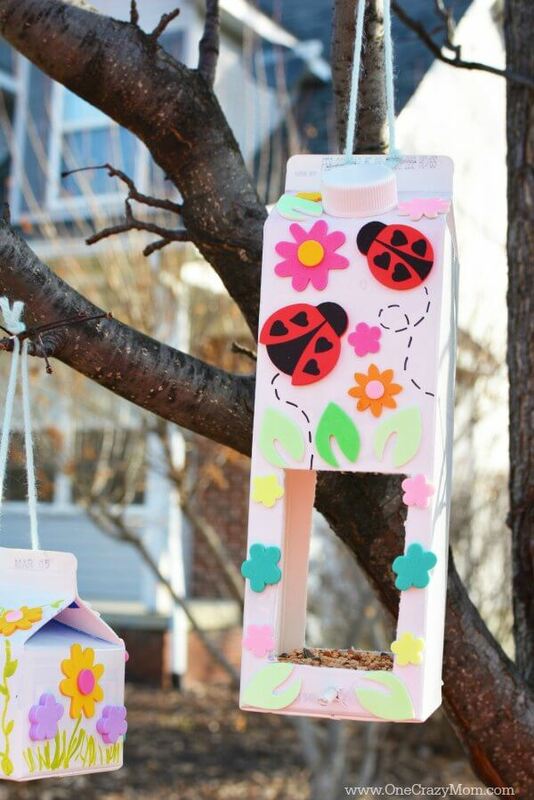 "The Cutest Stinkin Ladybug Hotel DIY"
You and the kids can also make a bird feeder. Carrie from One Crazy Mom goes into detail on how to make the easiest and cutest bird feeders. We all know that sometimes we just need a break from the outdoors, especially in the summer heat. To cool things down a bit, you can have your kids engaged in this super exciting activity, making slime! Jaclyn shows you how over on Crayons And Cravings. Speaking of cooling things down, try rescuing dinosaurs from a block of ice. 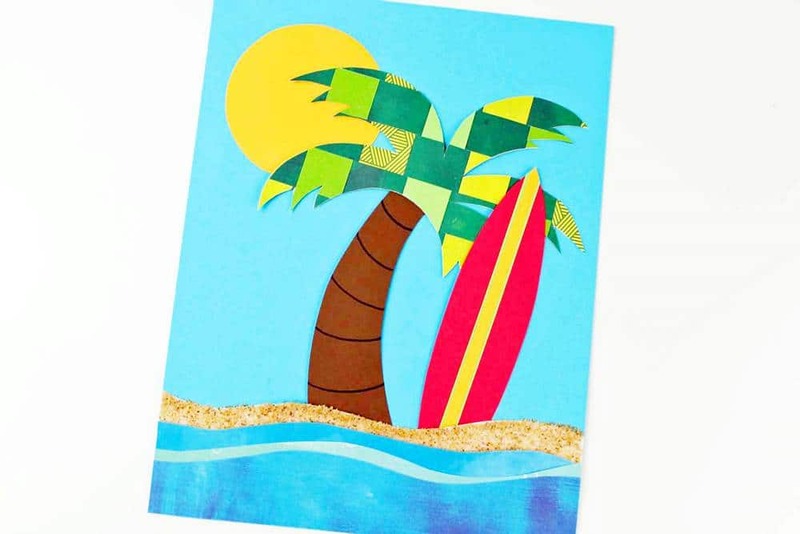 Jennifer from Jennifer Perkins goes into more detail on this super cool activity. 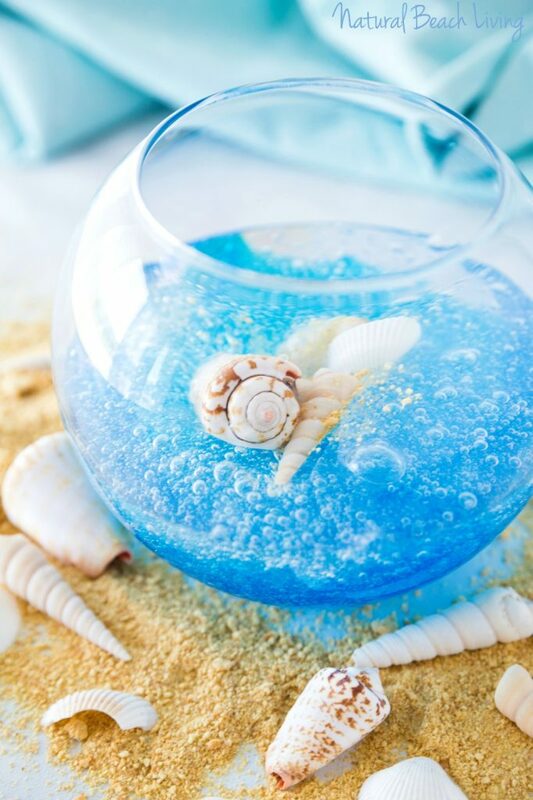 Here's another take on ocean slime from Kimberly over at Natural Beach Living. This craft is so easy and looks absolutely gorgeous when you're all done. 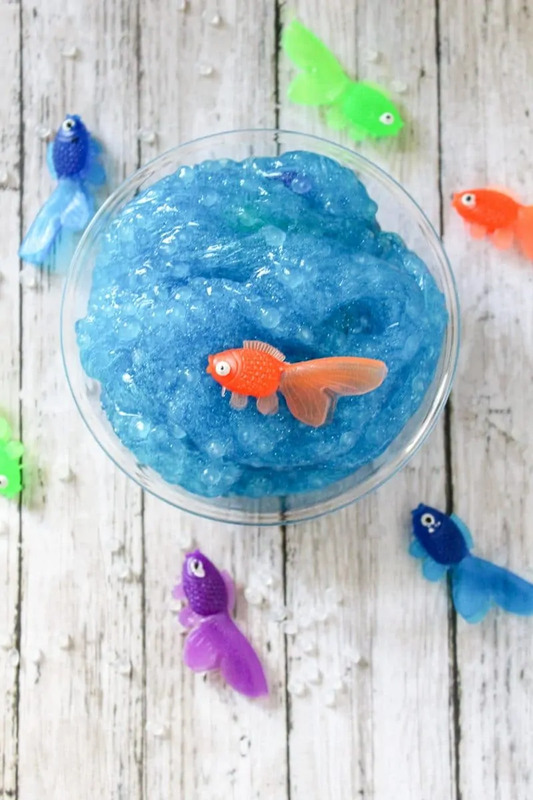 Here's another magical slime activity that Katie from Tuxedo Cats And Coffee came up with. As if mermaid slime wasn't enough, your kids can make mermaid tail crayons thanks to Vee from The Crafty Guru - guru is right! 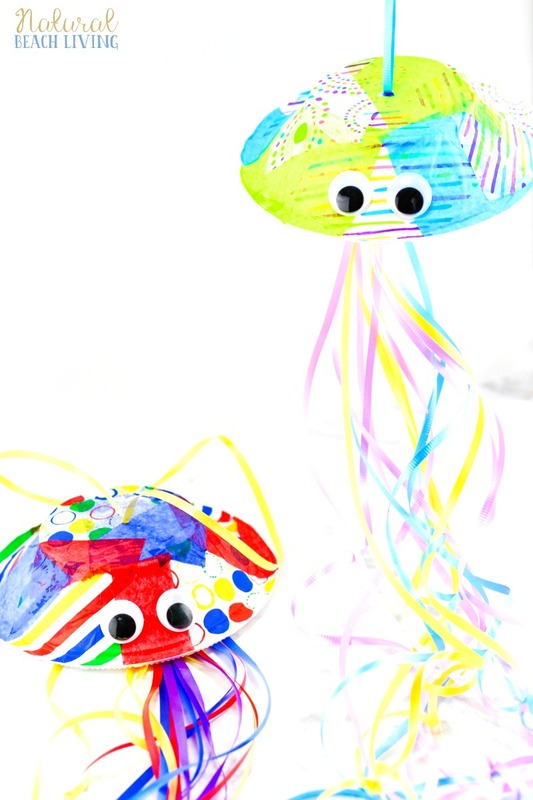 Explore the world of jellyfish and make this fun craft out of paper bowls from Kimberly over at Natural Beach Living. Speaking of magnificent creatures, this butterfly craft will have your kids' imaginations running wild as they create their very own version of a butterfly from Hunny, I'm Home. 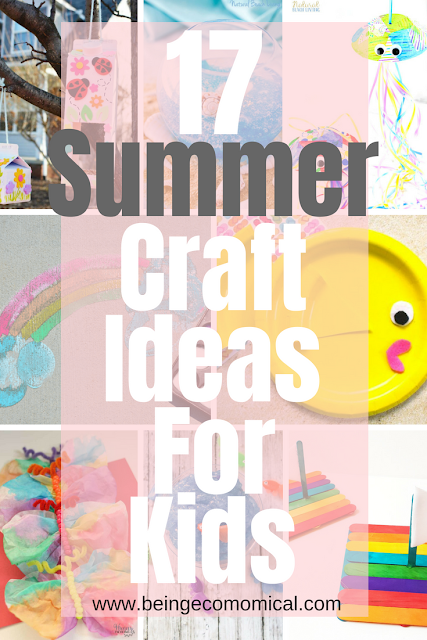 I hope that this list of summer crafts is super helpful to you and your kiddos!